Don't worry about a thing! 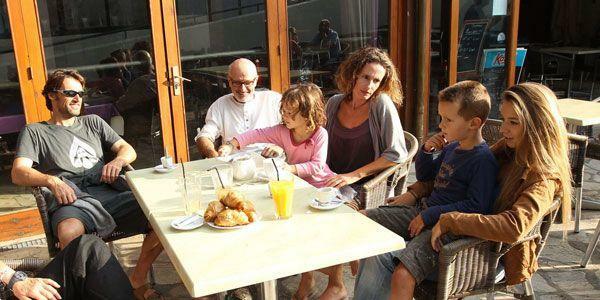 Simply enjoy your stay at this four-star campsite in Saint Jean de Luz. 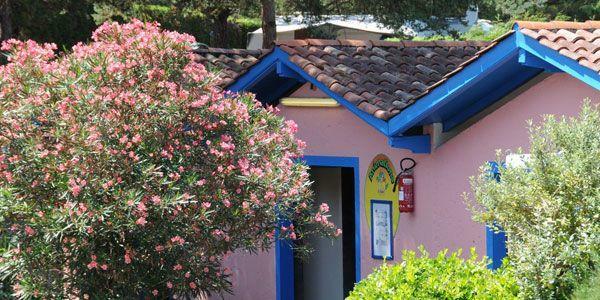 The Itsas Mendi campsite proposes a wealth of services to make life easy during your stay in Saint Jean de Luz. 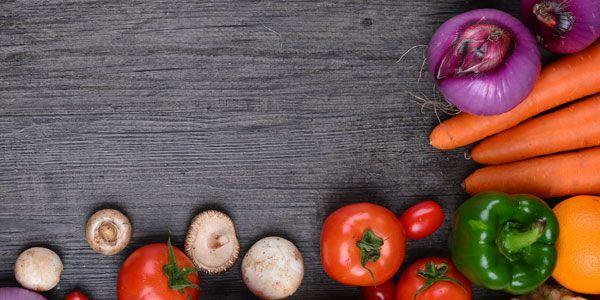 Thanks to our facilities, we can propose delicious meals throughout your stay. 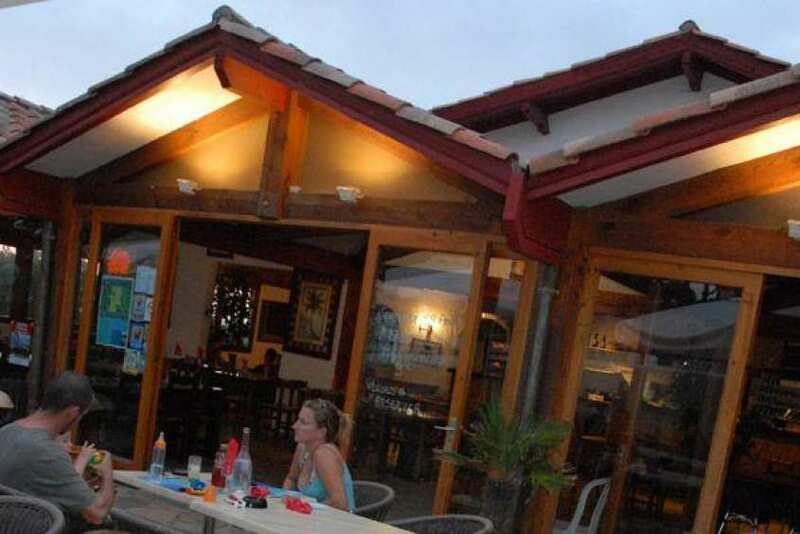 At this site in the Basque country, our bar-restaurant Le Flibustier proposes simple dishes and refreshments. It is open from 01/04 to 30/09. During your stay you can choose a half-board package at the campsite to spend less time cooking and more time enjoying your surroundings. We also spare a thought for those who love hiking, rambling and day trips. You can obtain takeaway meals from the campsite to take out with you. 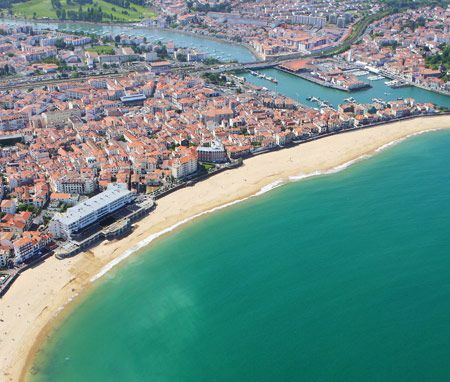 The campsite is also equipped with a minimarket open from 01/04 to 30/09 enabling you to do your shopping without having to travel into Saint Jean de Luz, where you’ll find a full range of shops. Top up with delicious local products typical of the Basque country in addition to beachwear, without needing to leave the campsite. Telephone boxes are available through your stay if you need to make a call and don't have your mobile with you. 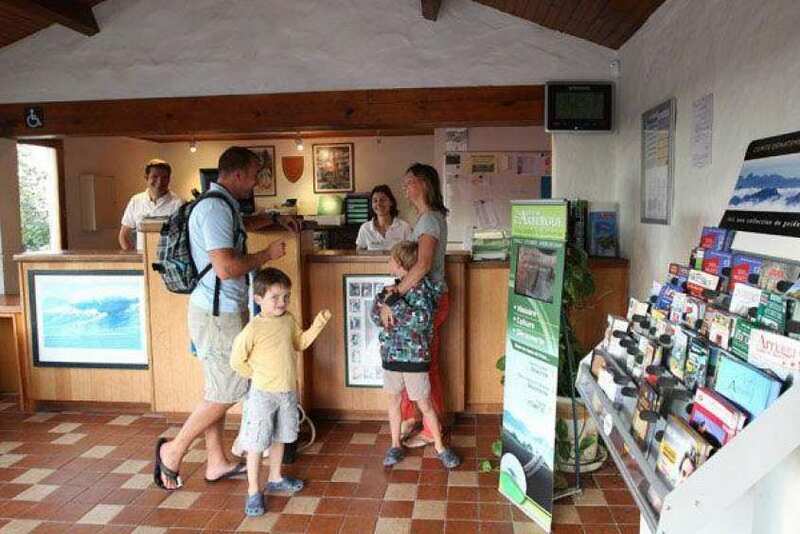 The camping site’s reception office looks forward to answering any questions you may have concerning both the establishment and the Basque country's main attractions. Reception is open seven days a week. If you’d like to connect to the web, we have Wifi throughout the whole campsite. If you don't have your computer with you, an Internet terminal is available at a price of €3 for 30 minutes. Naturally, we’ve spared a thought for nature lovers, and look forward welcoming them on our leafy-green plots. Throughout the campsite, you’ll find five carefully maintained toilet and wash room blocs. During the low season, one of these blocs is heated. 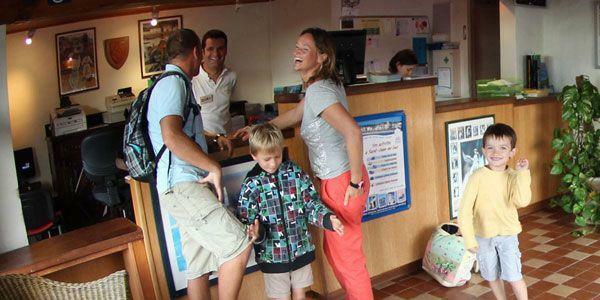 The toilets are suitable for persons with reduced mobility and for children. Parents will find baby shower cabins for their youngsters. 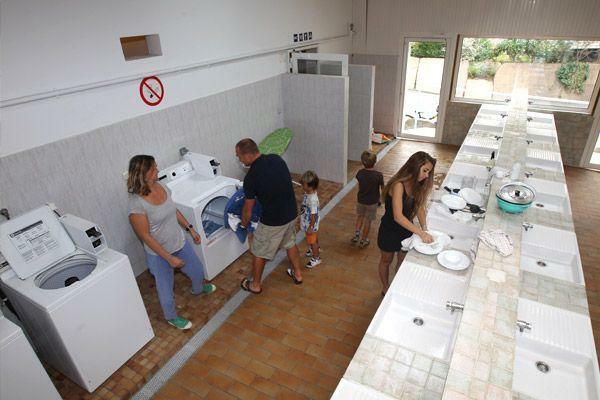 The campsite launderette is also available if you’d like to freshen up your clothing and household linen. This is equipped with a washing machine and clothes dryer. The entrance to our campsite is fitted with an automatic barrier to ensure security for all. Camping car drivers will find a wastewater emptying point and a strongbox available upon arrival. If you have any questions concerning the different services proposed by the campsite, please feel free to contact reception.